Many healthcare executives initially looked to their EHR/EMR systems and patient portals to engage patients. But these technologies are not the complete solution. 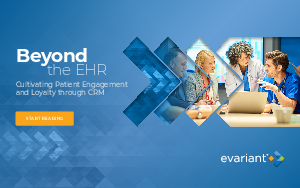 This eBook explores what your enterprise tech stack needs to look like to properly find, guide and keep patients for life through meaningful engagement.